When you want to add a touch of class to a casual celebration Gourmet BBQ catering is the way to go. 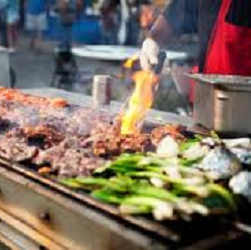 With a wide range of BBQ caterers who provide delicious menus to suit any budget. 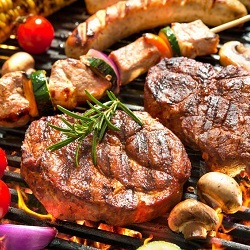 If you’re looking for barbeque catering ideas than a gourmet barbeque will not disappoint. 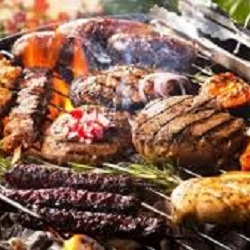 With Caternow you can order BBQ catering and let us bring the food to you with the best BBQ caterers in Melbourne, BBQ caterers in Sydney, Brisbane, Perth, Adelaide, Canberra and other cities in Australia. We will provide you with a wide range of catering menus and catering packages to suit your budget so you can enjoy a classic Aussie BBQ with no worries, the Australian way! 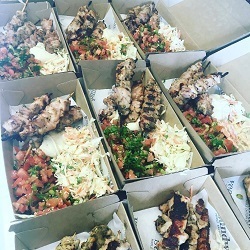 At Caternow we make it easy for you to find various bbq catering packages, delicious bbq catering menu, bbq catering in northern beaches, new bbq catering ideas for your party and bbq catering review for best caterers in town. 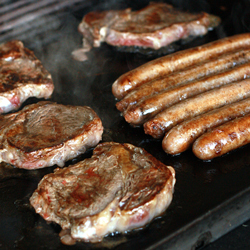 The BBQ is a huge part of Australian culture as it is something that brings us all together. The smell of BBQ meat in the air on a warm day surrounded by friends and family is a great feeling and one that stays with you. While you can’t go wrong with regular sausages, there are many other foods that are perfect for the BBQ. Steaks and hamburgers are other traditional barbeque favourites, while chicken wings, skewers and veggie burgers will give your BBQ a unique flavour and make it something your guests will talk about long after it’s over. If you’re looking to have a BBQ for your next party, wedding, function, event (or if the BBQ is the event!) look no further than Caternow. We make it easy to find the exact menu you want and our convenient payment and delivery options means you can focus on your event. 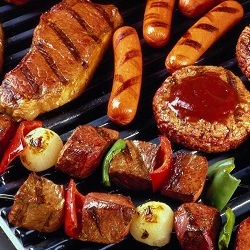 Search local BBQ caterers below, order at the touch of a button and let us take care of the food.